There aren't many holidays that are so well suited to solo travelers and introverts as cruising. Where else can you go that you have the perfect balance of social interaction and as much quiet personal time as you desire. Honestly, I never expected to find that on a ship with thousands of my closest friends. It sounded like my worst nightmare, until I tried it. 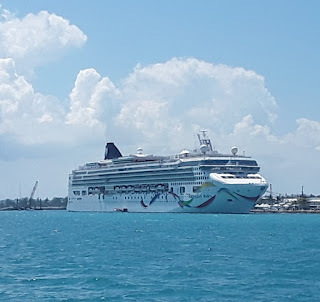 My first cruise was on a very small ship, 700 passengers and was not full, so it was a great way to try it out. I was so pleasantly surprised that I booked my next cruise just a few weeks later. This was the grand experiment. It was a much larger, more traditional cruise ship with every possible amenity and 3,000 passengers. I was very nervous when I saw all the people getting ready to board our vessel. I knew there was no going back. 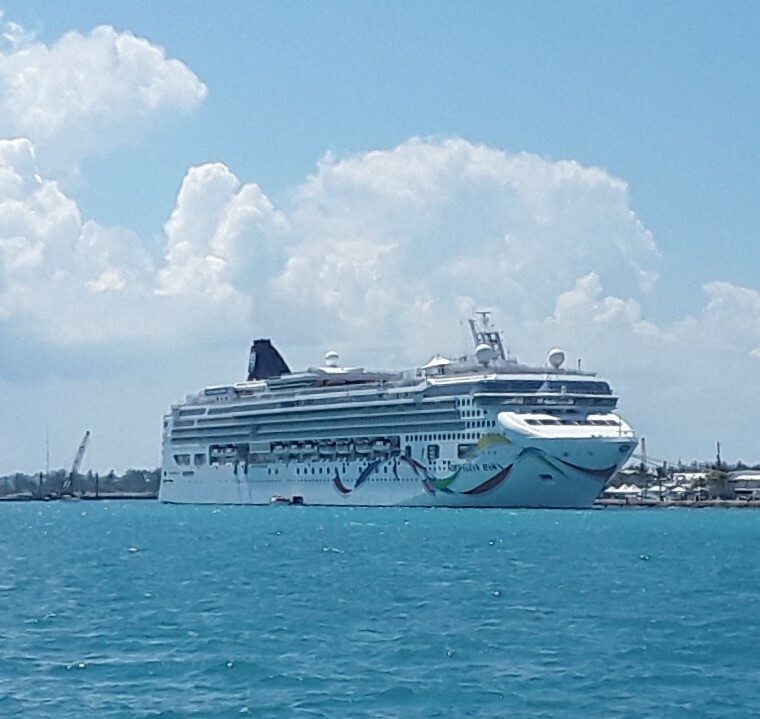 Good or bad, I would be stuck on this ship for the next 10 days. I kept reminding myself of the fantastic experience I'd just had and that if I didn't do anything but stay in my stateroom and order room service I would be fine. That is the biggest and most critical tip I have. Pick the cabin that you really want because if you're like me, you'll be spending a good amount of time there. Location is everything - don't book below public areas like the pool or nightclubs or near lifts, unless you need the access. You'll hear everyone coming and going and be trapped with the noise that you are hoping to retreat from. I always choose a cabin with an unobstructed balcony, mid ship on a high deck for the best privacy and views. 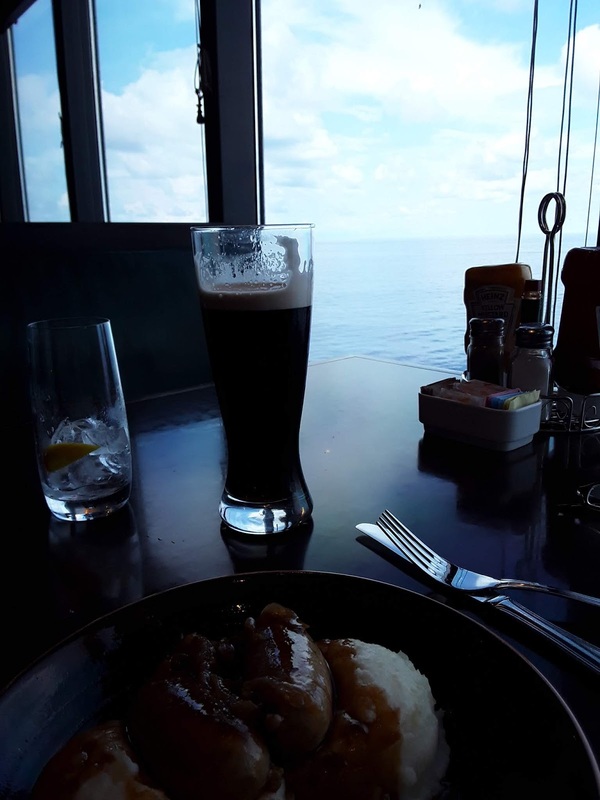 Dining is fantastic onboard, you can go to any one of the complimentary or specialty restaurants any time of the day or night or you can join the main dining room if you're in the mood for a little company. 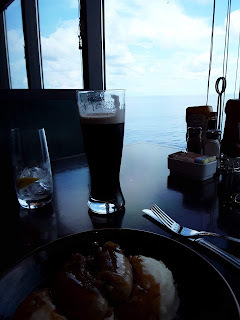 Most days, I prefer the buffet or one of the smaller places where I can enjoy my meal while looking out at the water. If it gets a bit too busy, I can just leave, same goes for all the other options. Sometimes, I will dress up and go out to see one of the shows and discover it's more than I bargained for. It's easy enough to go back to my cabin, sit on the balcony and listen to the sound of the waves as we sail along. Always bring earplugs, headphones and entertainment of your choice. I like to keep books, movies and some music on my kindle. That way, if I happen to be situated too close to a loud party or noisy neighbors, I can still maintain my quiet environment. There are several places onboard that offer respite from the maddening crowds. The library and internet cafes are particularly quiet. If you want to sit on deck just find an area away from the pool and you can soak up the sun, read or just relax. Most ships have a walking track on the upper deck, so you can go for a walk while looking out at the ocean. Also, the spa is a fantastic place to unwind and be guaranteed peace and serenity. I love being able choose whatever I want to do whenever I feel like doing it. No deadlines or commitments. I don't have to worry about scheduling anything unless there is something I want to do. If it appeals, I simply show up and enjoy. Most cruises have relaxed their dress code so dining is casual to dressy with only a few cruise lines requesting formal attire on certain evenings. Even with that, I've found a cocktail dress to be more than adequate and if it doesn't suit you simply go to one of the other restaurants. Sometimes, putting on my bathrobe and ordering in is the perfect evening. Have I mentioned how much I love room service? Some ships still offer in-room dining free of charge, others have a small service charge, which has long time cruisers very upset. For me, paying less than I would tip someone to bring my meal is a charge I'm happy to pay. To sit on my balcony and have my breakfast delivered is a true luxury. Part of the fun of cruising is being able to visit different destinations without having to change accommodation. I generally don't book shore excursions through the cruise line. I prefer to hire a taxi or some other local transport, so I can explore the area on my own. Two things to keep in mind when going by yourself - first and foremost be safe and give yourself plenty of time to return to the ship. If you are late getting back, they will sail without you. That's the advantage of booking with the ship, they will make sure you get back in time and will likely not leave if you are delayed. You have many resources to assist you and they are wonderful about keeping you informed. Each evening you will receive a full listing of information for the following day. Activities, port and safety information, weather etc. Also, there will be various television programs and announcements with more detailed information. 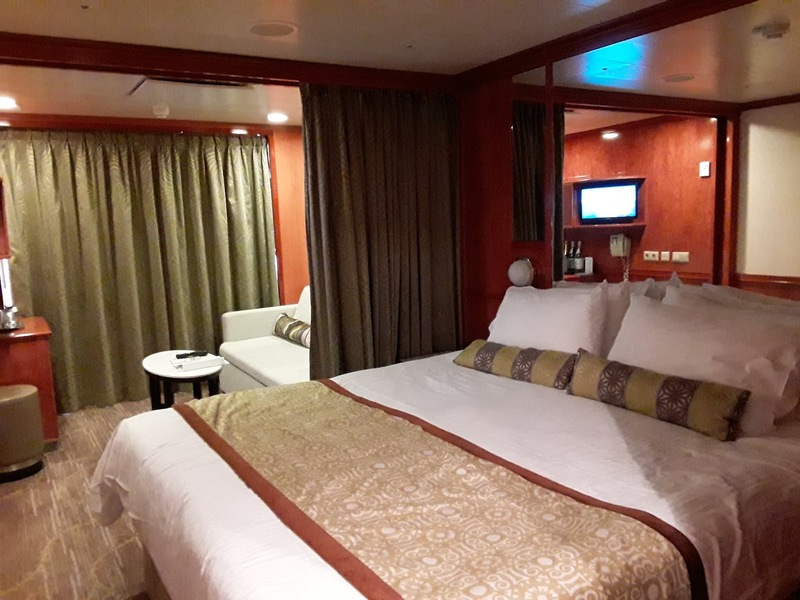 A personal cabin steward that will make up and turn down your room each day and is also a great source of information about the ship and many of the ports you will visit. Also, guest services are very friendly and happy to help in any way they can. I now understand why so many people love cruising. It is by far the most relaxing way to travel and I can't wait for my next adventure on the sea! Have you ever taken a cruise? Was it alone or with a group? Do you prefer more activities or quiet time? Share your stories and join the conversation.